A groundbreaking, haunting, and profoundly moving history of modernity's greatest tragedy: concentration camps For over 100 years, at least one concentration camp has existed somewhere on Earth. First used as battlefield strategy, camps have evolved with each passing decade, in the scope of their effects and the savage practicality with which governments have employed them. Even in the twenty-first century, as we continue to reckon with the magnitude and horror of the Holocaust, history tells us we have broken our own solemn promise of "never again." 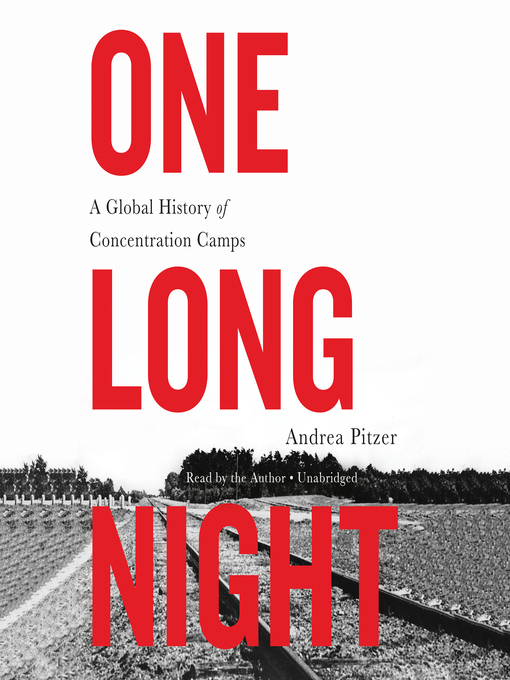 In this harrowing work based on archival records and interviews during travel to four continents, Andrea Pitzer reveals for the first time the chronological and geopolitical history of concentration camps. Beginning with 1890s Cuba, she pinpoints concentration camps around the world and across decades. From the Philippines and Southern Africa in the early twentieth century to the Soviet Gulag and detention camps in China and North Korea during the Cold War, camp systems have been used as tools for civilian relocation and political repression. Often justified as a measure to protect a nation, or even the interned groups themselves, camps have instead served as brutal and dehumanizing sites that have claimed the lives of millions. 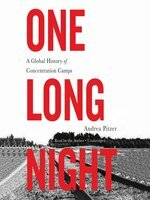 Drawing from exclusive testimony, landmark historical scholarship, and stunning research, Andrea Pitzer unearths the roots of this appalling phenomenon, exploring and exposing the staggering toll of the camps: our greatest atrocities, the extraordinary survivors, and even the intimate, quiet moments that have also been part of camp life during the past century. 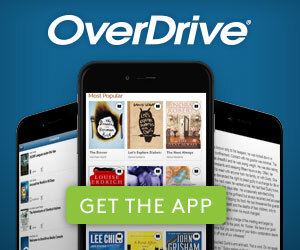 Andrea Pitzer's writing has appeared in many places, from USA Today to Poet Lore. 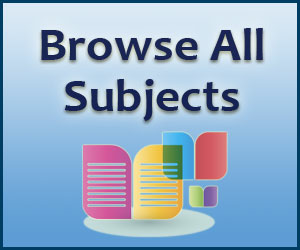 She also founded Nieman Storyboard, the narrative nonfiction site of the Nieman Foundation for Journalism at Harvard. A graduate of Georgetown University's School of Foreign Service, Pitzer presented on Nabokov's fiction at the 2009 Modern Language Association Conference.